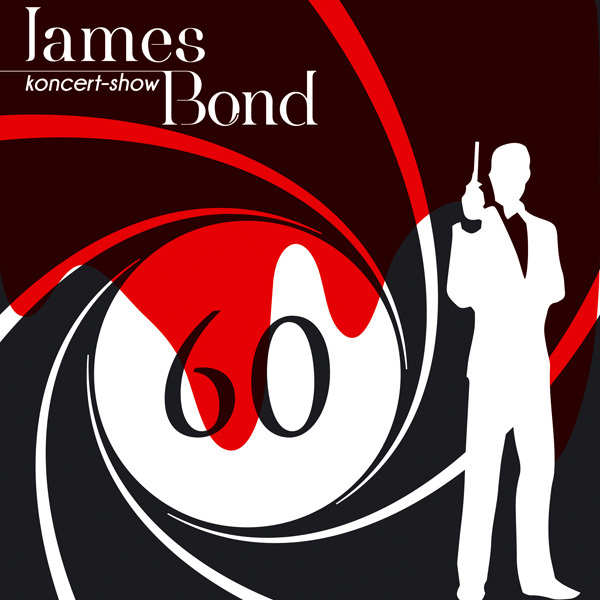 007’s tunes hit Budapest – tonight! Fans of 007’s iconic music on the Continent may consider to take a quick dash into Budapest. And they will have to be fast, as only tonight you can enjoy this concert on the wildly romantic Margaret Island. finalists of the Hungarian edition of The Voice. Thanks to the organisers of this event for the heads-up. Please excuse the short notice.